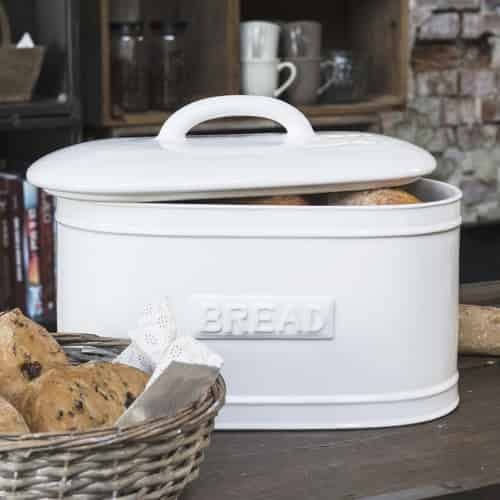 A bread box for the kitchen? Yes, please! And when they look as attractive as the ones among this selection, then they are not just practical but also serve as an appealing decoration. 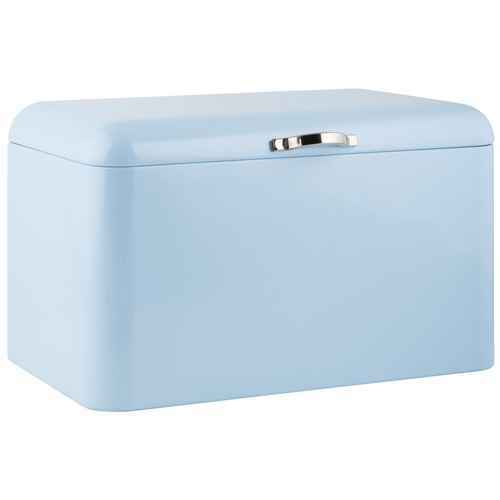 Do you prefer the retro style, a metal bread box with or without card holder or one made from porcelain? Ib Laursen offers one for every taste and style. They come in different sizes and in many different pleasing colors. Have you found your favorite one?